Yorkshire Sculpture Park celebrates its 40th anniversary with A Weekend of Wonderful Things. On 14 to 16 July 2017, from dawn until dusk, visitors can encounter everything that is wonderful about YSP with a range of special events and experiences. Enjoy art from all angles with space to breathe in the Park’s stunning 500-acre landscape. 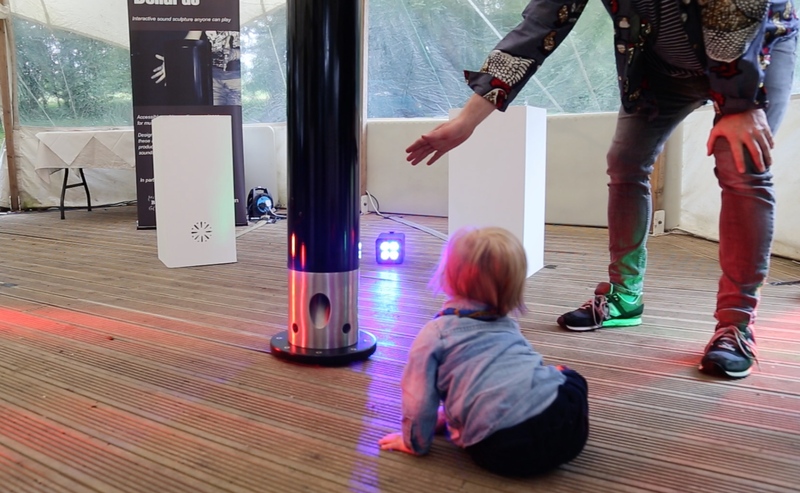 Theremin Bollards return to the park after a successful exhibition in 2014 to bring something very unique to the event.